2003 model (late registered 2005, one of the ones that was destined for Japan but came here because of demand). She is not the prettiest, was just a means to get my brother back into bikes and we shared this and the prettier T. However since my injury last yr my brother is having the T and I'm selling this as I can no longer ride. I know some history for her which is Thus... Was previously in ownwership of our resident PaulW. He whacked a track fairing on her and took her round Silverstone once, and proceeded to lowside her at Copse.... Was then sold to a guy from nr Buckingham who just let her sit in his garage and never rode her for a few yrs. 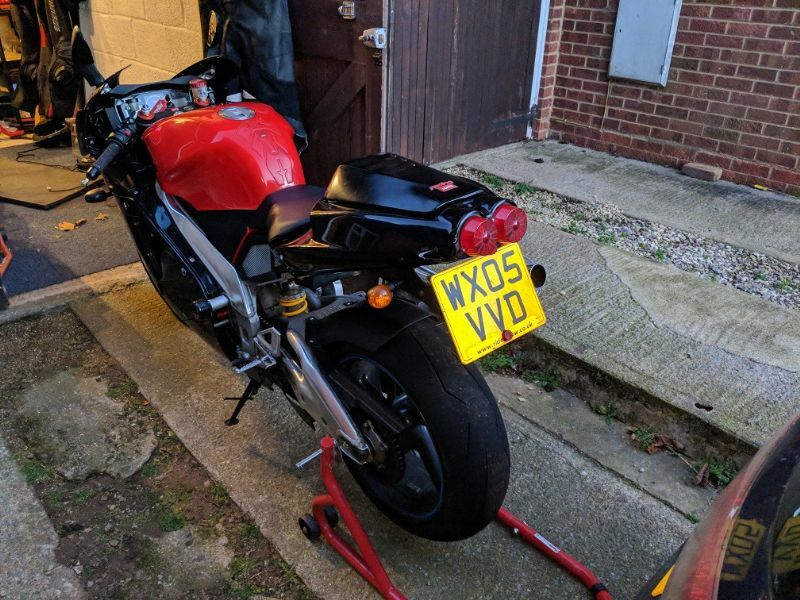 We then purchased and bought various bits of road fairing to get her road worthy for my brother along with an AP full service. However she has been ridden very little these last few yrs and I dont think at all last yr. Engine is good and quite low miles, just over 11k. 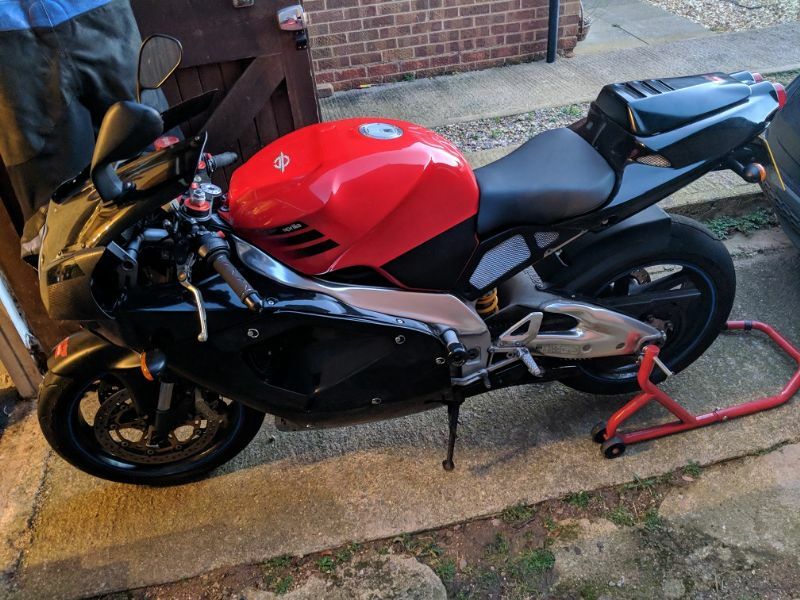 Cosmetically she is challenged a bit, dent in swingarm and rad from Pauls off and the fairings are not the best although far from awful but dont match the tank etc. Obviously will require a good service as sitting for so long. Also needs a screen as was a rare genuine Edwards on there and sold that when I was going to break it but dont have time for that now. Battery was dead as a dodo when I tried to start her a few weeks back so will require one of them too, got it on charge but it is pretty old so would not trust it to hold charge now. No mot. 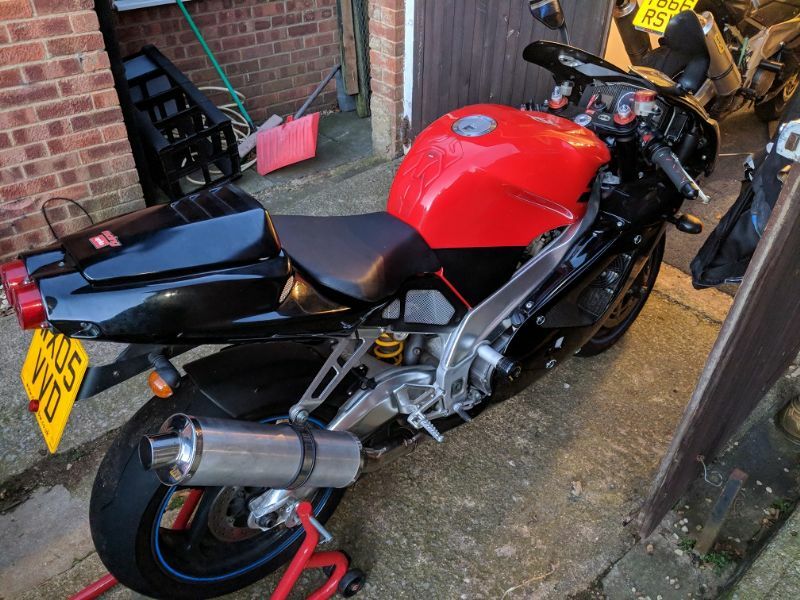 Would make an ideal cheap trackbike to save your pride and joy. 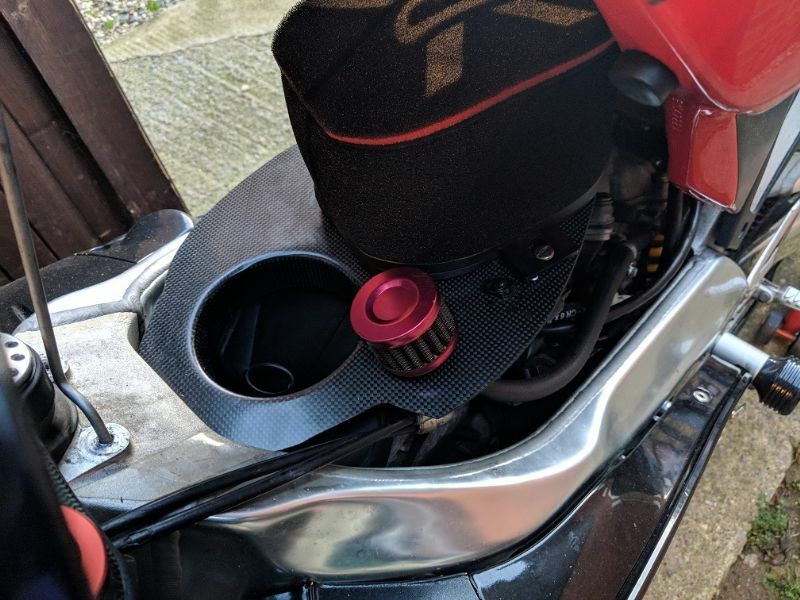 Has an open airbox. Will come with some spares. Have V5 in my name. Will try to provide more details/pics later. Price is £1200, no offers. Hagglers will be sent on their way! Good news, mileage is actually 11k. Bad news.. batteries from both bikes dead as a dodo despite being on trickle chargers so cant start her, can they be jump started from a car?? 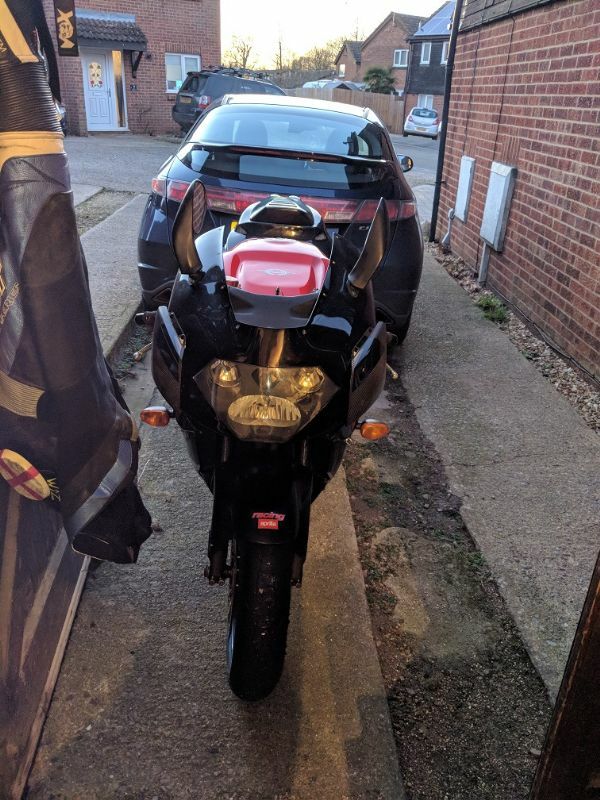 If so I'll try and do that at somepoint (probably next w/end now) to get a video of her running, rest assured she has a good strong engine, prefered it to the gen2 T in that respect although prefered the T's riding position. She has a custom brake res cover, red rat quick release seat pins, mpl slave and carbon side infills. Spares to include oxford trickle charger and front/rear paddock stands. No offers? How about £1201?? Haha well if you want to donate extra I'll be ok with that! Ok mate let me know, I’m just near Stamford so you’re not overly far. Would you be able to deliver? Good strong motor in that one if I recall correctly. Mileage is genuine, I sold it on at just under 10k miles. ha my bad Paul! You obviously crash too much I got mixed up! 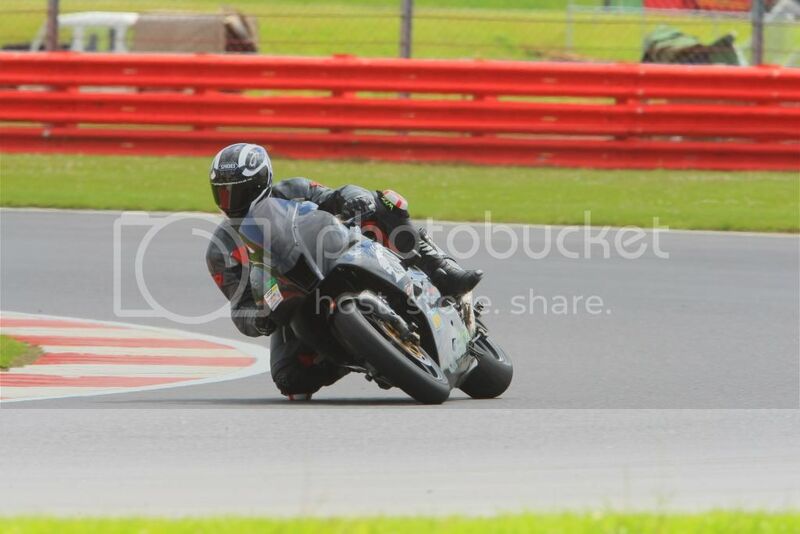 Yeah the engine is a peach, will be sad to not hear it roar again but situation dictates I'm afraid, cant bend my leg enough to get my foot on the peg without serious effort and only for a very short while, all from a sodding pitbike! Addiction, where abouts are you? I’m in thurlby just outside of Bourne, how about yourself? Back up for open sale. 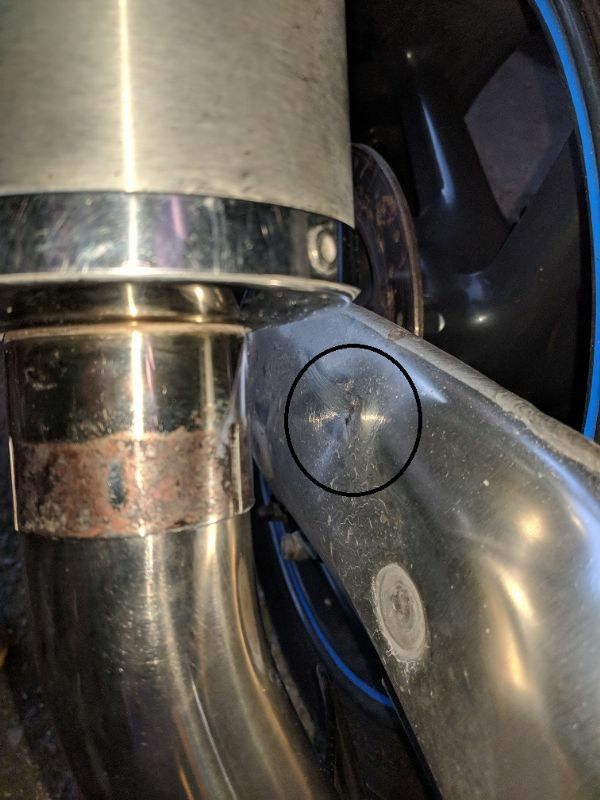 Previous buyer broke an elbow and has been unable to pick it up since. I cant wait any longer as need room in the garage.